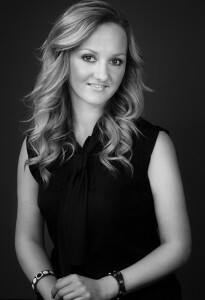 WIN a free hair and makeup trial! One lucky bride is going to win a complimentary hair and makeup trial at Once Upon A Bride, and it could be you! To enter to win, just sign up for email updates about our latest discounts, salon news and the greatest hair and makeup products. 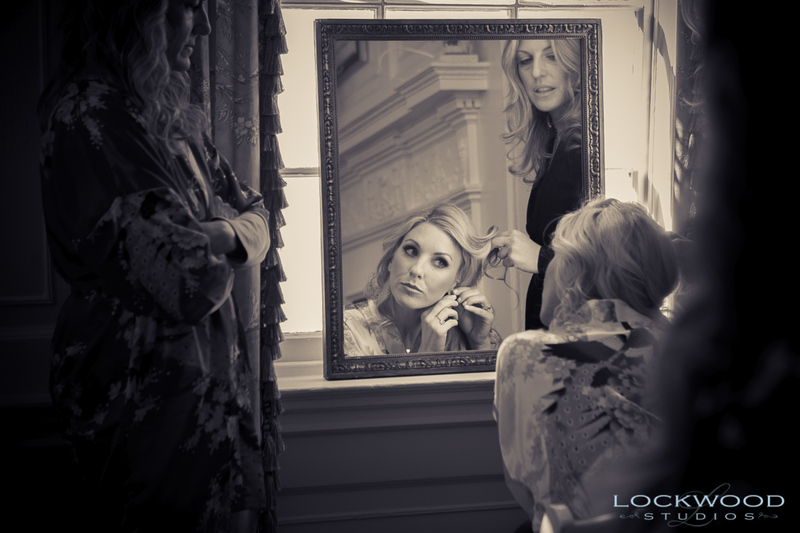 You need to love the look your artists are going to create for you on your wedding day, so I train our artists in my own protocol, which ensures that every bride has a successful trial. You will see variations of hair and makeup looks until we find the style that suits you best. 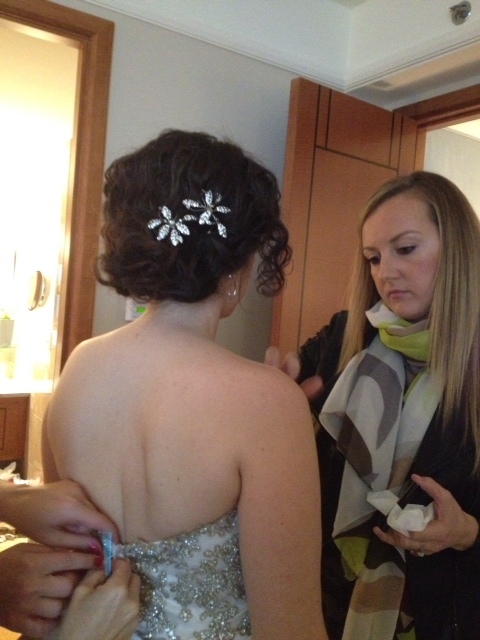 Your artists will take detailed notes and photos so that they are ready to recreate the look on the day. You are always welcome to call me for advice, because I want every bride to get the most from her trial and feel confident and relaxed that everything will run smoothly on her wedding day! 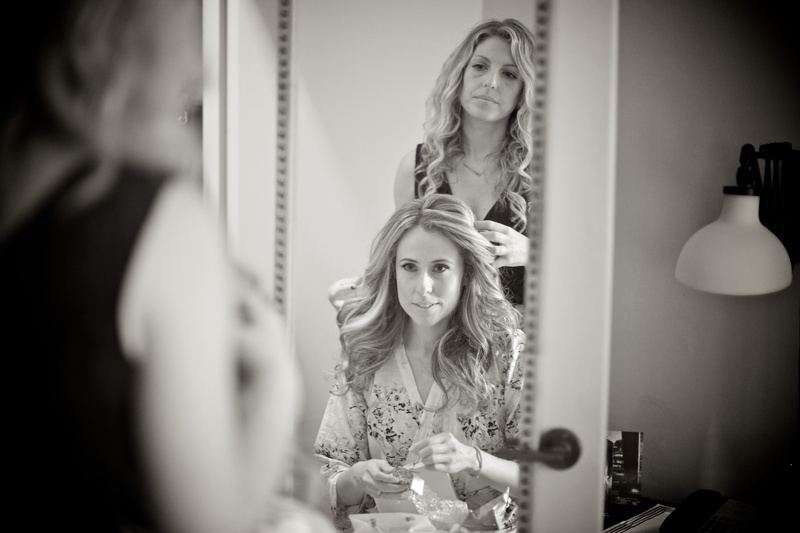 It is so important that you feel comfortable with your hair and makeup artist on your wedding day. You need artists by your side who make you feel beautiful every step of the way, giving you peace of mind from the early planning stages right up to when you walk down the aisle. 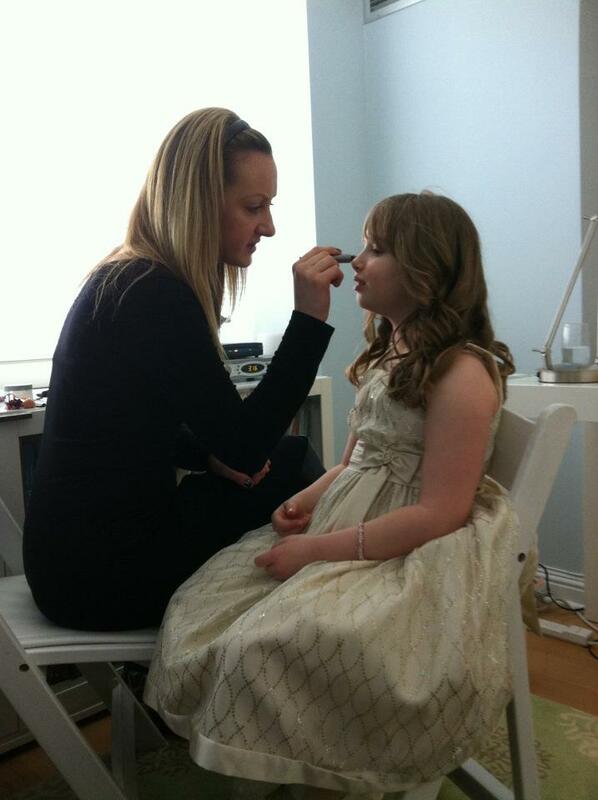 So we are offering a 25% discount on all hair and makeup trials at Once Upon A Bride until September 1. This is your chance to come in and meet New York City’s top team of bridal hair and makeup experts. Your hair artist will create two signature looks for you, plus a third variation as another option. Then your makeup artist will explore options, starting out clean and natural then moving on to a more smoky and sultry style, so you can see a transition and decide on the perfect look. 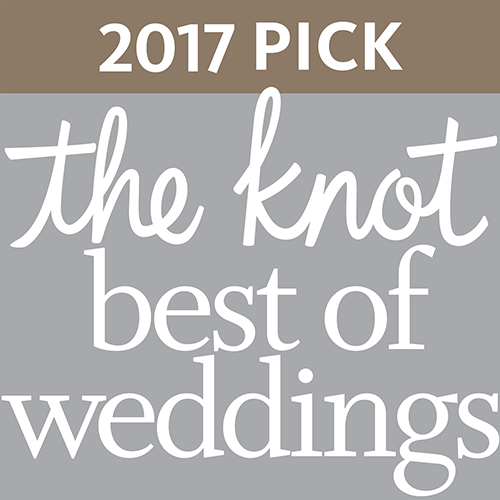 Call now and tell us about your wedding and we’ll set you up with an appointment to find the best artists for you. We have a whole team to choose from, depending on your needs and personal style. 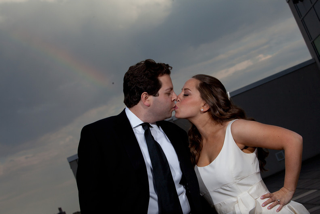 I’d like to introduce you to one of our top talents, makeup artist Karen, who recently worked on the wedding of Gillian and Noah at Brooklyn Navy Yard. “I just have to thank Karen for making me look so beautiful the day of my wedding!” says Gillian. Gillian and Noah’s photographer was Frank Ammaccapane, Owner and Director of Natural Expressions.